Ethereum was almost off the crypto radar for much of this summer, with the second biggest crypto and the dominant smart contracts platform attracting almost no social attention. Until recently, when it all changed significantly with eth very close to overtaking bitcoin in “social dominance,” a relative measure by Santiment that compares the social chatter of different coins. Crypto social dominance, September 2018. What those numbers mean exactly, isn’t very clear, but it might be less relevant than the considerable eth opening recently. As can be seen, bitcoin accounted for close to 70% of all social discussions, with that now falling to circa 35%. Ethereum, in contrast, was as low as 5% in July, but now accounts for close to 35% of all crypto discussions. Ethereum social activity, September 2018. The increase in attention can be seen more clearly above, from around 200 Telegram chats to now 1,500 up to September the 9th. 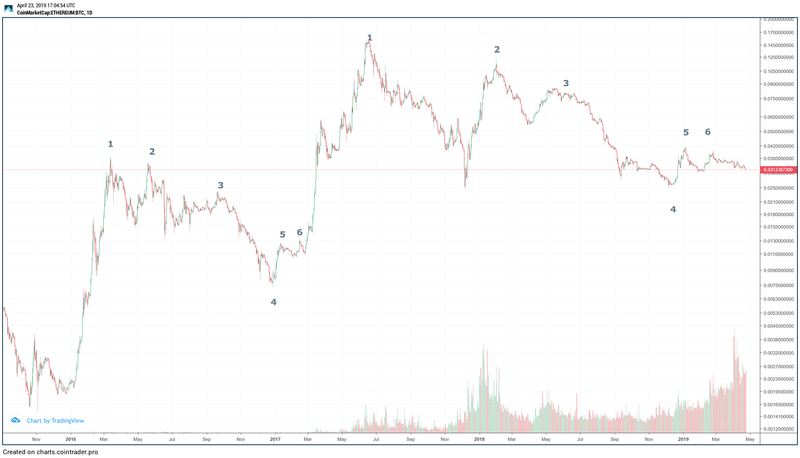 What happened after, as far as these charts are concerned, will become more clear in the next few days, but it is probable ethereum’s social dominance has continued with all eyes on eth recently. Ethereum’s Google Searches, Sep 2018. The same applies to the wider public, although at a far lesser scale. While bitcoin’s Google searches have remained somewhat flat, ethereum has seen a slight increase recently from 10 out of the all time high of 100 to 15 for today. That’s a 50% increase, presumably because while most of the media keeps calling ethereum bitcoin, at least some of them recently probably thought they would puzzle their readers less if they called ethereum as ethereum.